For the Phoenician and Carthaginian port in Spain, see Cadiz. 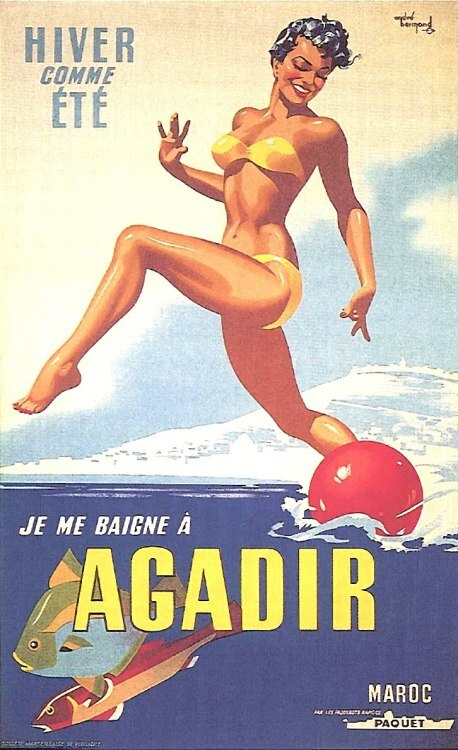 For the 1911 international crisis, see Agadir Crisis. 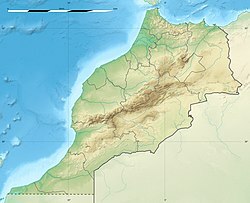 Wikimedia Commons has media related to Agadir. Wikivoyage has a travel guide for Agadir.